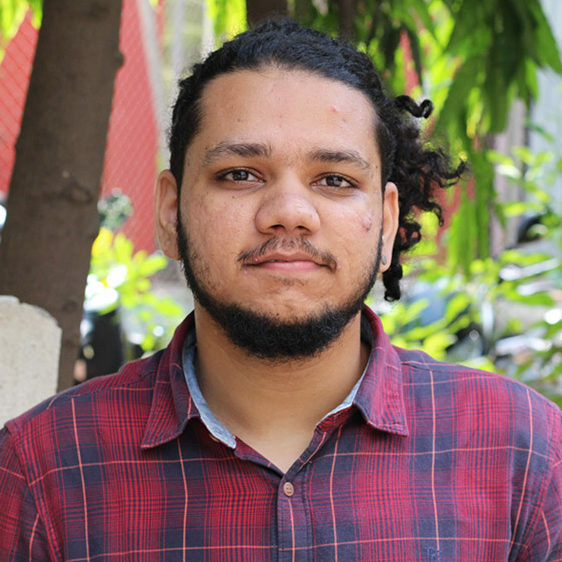 Shawn Phulpagar serves as the Communications and Outreach Officer for ISC in Mumbai, India. In this role he manages most of the communications for ISC’s India projects with a particular focus on the EHS+ project. Shawn brings a wide range of communication and strategy implementation experience from social media marketing to print advertising. He has planned and executed campaign strategies and creative designs for clients from banking, finance and insurance, sports, and hospitality sectors with advertising agencies such as Buzzinga Digital and Instinox. Previously, Shawn also volunteered in Sri Lanka working to build resilience and aid in recovery in flood prone areas.